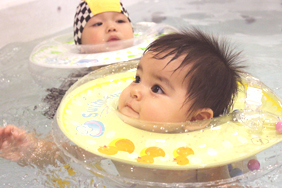 ﻿﻿Where your baby can enjoy infant massage and swimming in a safe and clean environment. 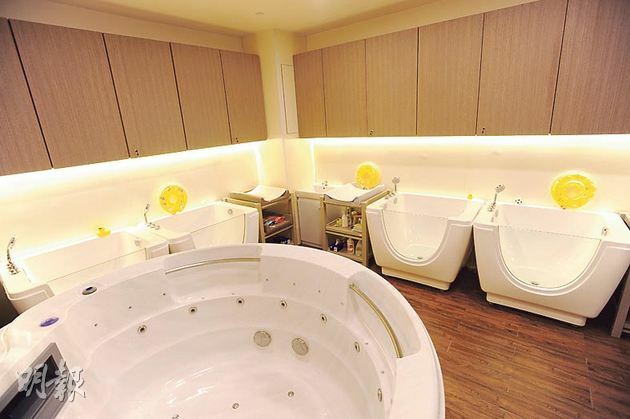 We are the first and only Baby Spa in Hong Kong that has multiple branches, offers filtered potable water that's maintained at 35-37 degrees in individualized swimming pools, as well as in a 2 meter large communal pool. All our staff have baby massage and maternity helper certifications so you can be sure that your baby is in good hands! We are doing such a good job that we've been featured on TVB and NowTV, as well as half page to full page editorials on prominent Hong Kong newspapers such as Oriental Daily (東方日報), Sun Newspaper (太陽日報) and MingPao 明報. Our founder Mei Chen has also been interviewed on Radio FM 903 商台, as well as presented in startup semi-finals pitch night with judges from TVB's series "I Am Boss" (我要做老闆). 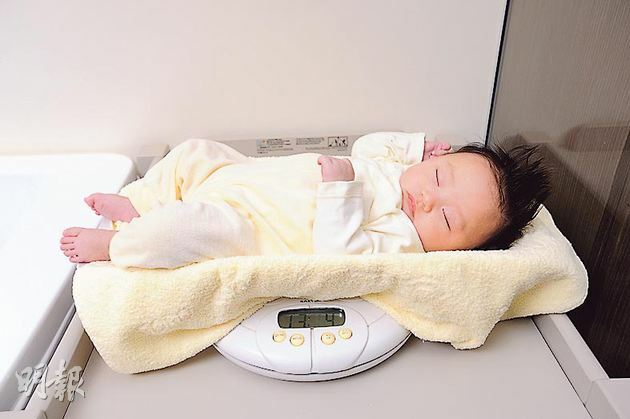 There are many benefits for both babies and parents when enjoying our services here at Baby Spa. Babies develop both physically and mentally better due to 5-senses stimulation and exercise, and parents get to have more bonding time with their babies, as well as get to take wonderful, beautiful, super cute and funny pictures and videos of their babies while being massaged or when swimming. Since our shop opening last year, we've already serviced over 10,000+ babies, come try our services today! Check out our customer shared photos and videos. Thank you Mommies and Daddies for these super cute pictures, they always bring a smile to our faces when we view them. Many of them aren't only cute, but also quite professional, check them out! We have 4 water filters, 3 air filters, air conditioner, and ozone disinfection installed on each of our branches. Our large pool can swim up to 7 babies at the same time, also using filtered, ozone disinfected, potable water and maintained at 35-37 degrees. Our individualized pools, floats and toys are cleaned with organic edible German imported Sodasan cleaners after each use. All skin care products used are for sensitive skin type only. 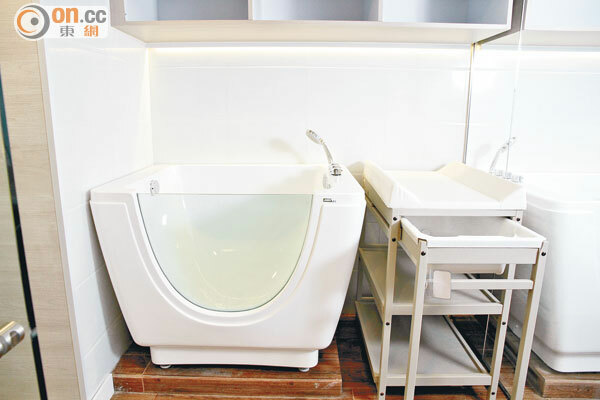 Check out our Facilities page to know more about the products and safety precautions we use. We now have locations in both Hong Kong Island and Kowloon side. Check out our Branches page for hours, phone numbers and get directions.